Altitude is one of the coolest places to host your birthday parties. The venue is the largest indoor trampoline park in Louisville. Just a short distance from local attractions and dining, the park has activities for children of all ages and adults too! Planning celebrations can get exhausting however, Altitude Louisville takes the headache out of putting together your next event. 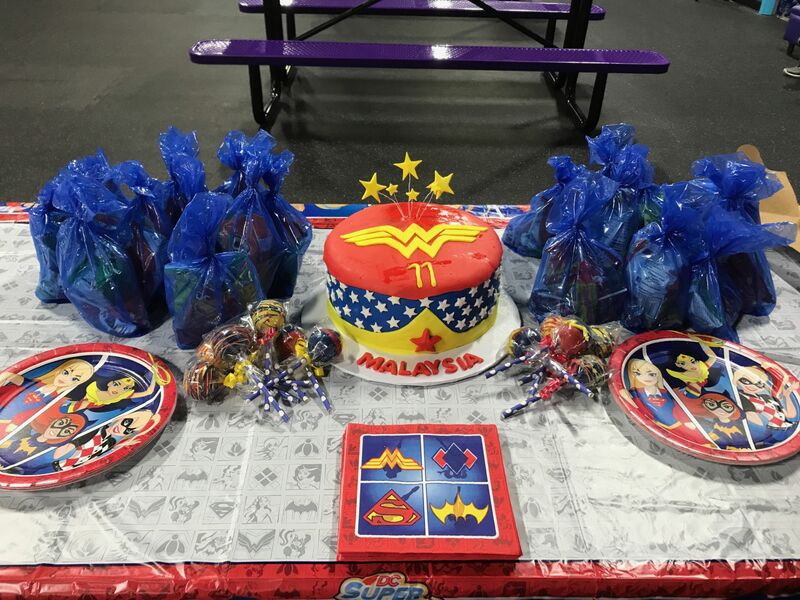 Trampoline parks are a unique venue for celebrating an occasion because they are not usually the type of place that initially comes to mind. In fact, there are some people who have not had the opportunity to hang out at a trampoline park. Altitude however, is a one-of-a-kind experience that you are unlikely to get anywhere else. Here are some great activities that you can expect to enjoy if you decide to book one of your parties at Altitude Louisville. You and your guests can enjoy jumping around in the main court area for an entire two hours! Booking a party means that you’ll have access to the whole park which also includes a dodgeball court, basketball court and a foam pit. Altitude is huge! Parties are even better at Altitude because you have the choice of either brining in your own pizza if you are celebrating a birthday or you can have your pizza provided. One of the biggest and not so fun hassles about throwing an event is cleaning up. Sure setting up and decorating can be fun, but cleaning up after partygoers is not! At Altitude, you do not have to worry about this detail. Your group will be assigned an attendant that will help you with set-up and clean-up. Does holding a party at Altitude Louisville sound like a great idea to you? If so, you can book your reservation online. The process is easy and you can even fill out a participation waiver online so that you do not have to wait as long when you arrive for your celebration. Safety first! Speaking of safety, it can be tough to keep track of a group of partygoers at places such as arcades which can be large and dark. Everything at Altitude takes place within a fully enclosed place, thus the indoor trampoline park concept. Parents can keep a close eye on their children which provides a great measure of relief. Contact us to book your next celebration at Altitude.